Hardy claimed poetry as his first love, and published collections until his death in 1928. 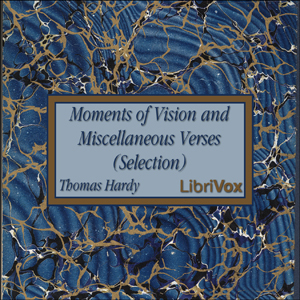 Although not as well received by his contemporaries as his novels, Hardy's poetry has been applauded considerably in recent years. Most of his poems deal with themes of disappointment in love and life, and mankind's long struggle against indifference to human suffering. (Summary from Wikipedia).